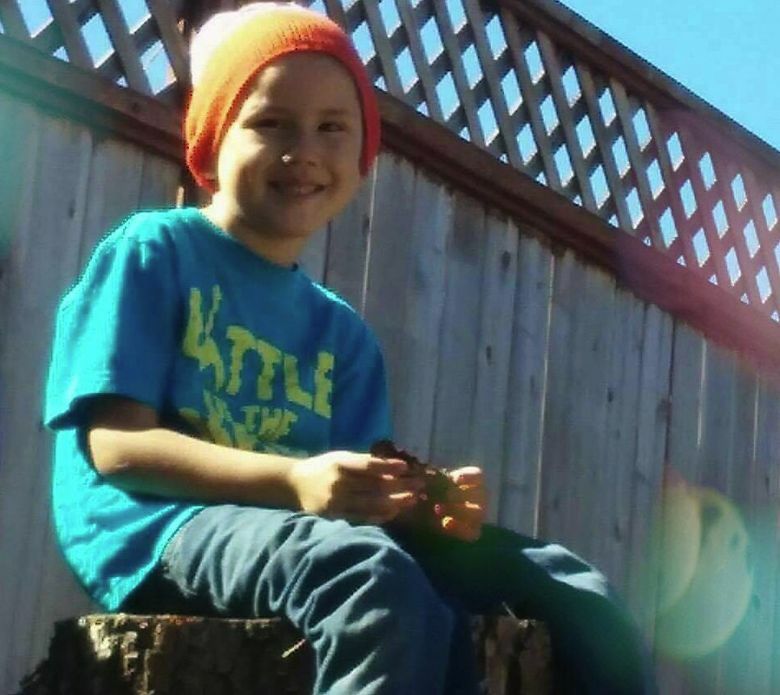 A 6-year-old Bellingham boy, one of eight children in the state hospitalized this fall with what may be a mysterious, polio-like illness, has died, family members and health officials say. A 6-year-old Bellingham boy who was among eight children hospitalized this fall with a mysterious, polio-like illness has died, family and health officials said. Jonathan Daniel Ramirez Porter, known as Daniel, was on life support for several days before his death Monday, according to his grandmother, Mitzie De Guzman, of Bellingham. The child fell ill on Oct. 15 with vomiting, a high fever and other symptoms. He was taken to a hospital in Bellingham and flown to Seattle Children’s, where his condition worsened. “It was just all of a sudden, out of nowhere,” De Guzman said. Daniel was one of three children who remained hospitalized at Seattle Children’s with neurological symptoms. All of the children, who ranged in age from 3 to 14, were suspected to have acute flaccid myelitis, or AFM, a neurological illness that causes a range of problems, including paralyzed limbs. However, none of the children, including Daniel, have been confirmed to have AFM. The children came from King, Pierce, Franklin and Whatcom counties, health officials said. The first case was seen in mid-September and the most recent was in mid-October. AFM is a mysterious illness that appears to target the spinal cord. It has been associated with various viruses, including enteroviruses, both polio and non-polio types. It has also been associated with West Nile virus and the viruses that cause the common cold. The key symptom is the sudden onset of weakness in legs or arms, though neck stiffness is also reported. Facial drooping or trouble swallowing and speaking also have been reported. There has been an uptick in cases of AFM nationwide, according to the Centers for Disease Control and Prevention (CDC). Cases spiked in 2014, with 120 in 34 states. Just 21 cases were reported in 2015. As of August, 50 people in 24 states were confirmed to have AFM this year, the CDC said. Still, it remains quite rare, with fewer than one in every million people affected. In Washington, five children affected this fall have been released from the hospital and are recovering. Two remain at Seattle Children’s. Hospital officials said those families declined to discuss the situation. Doctors could not tell Daniel’s parents, Marijo De Guzman and Jose Ramirez Porter, exactly what caused their son’s death, Mitzie De Guzman said. “They said it might be some kind of virus,” she said. The family is struggling to cope with the death of the little boy who loved the Teenage Mutant Ninja Turtles and Spider-Man, his grandmother said. The CDC is investigating the cluster of cases and is expected to issue an update on Tuesday.